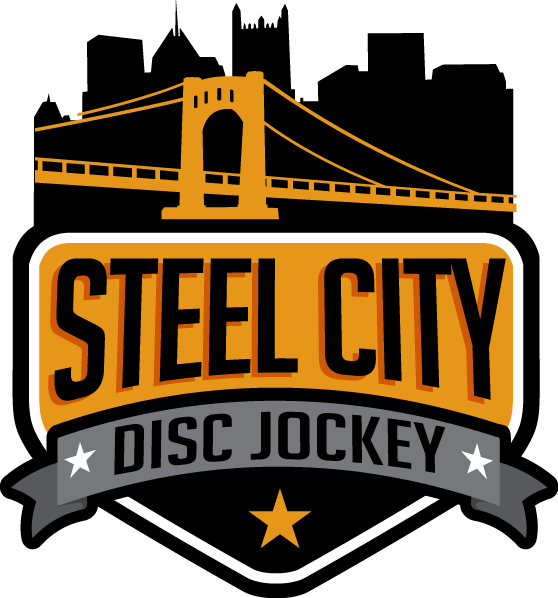 Steel City DJ – the right entertainment for your Corporate/Business Party! We will handle all announcements and “MC” the entire event. We will be dressed for the occasion – Tux, Suit/Tie, Themed, or Business Casual. Exact price and details set-in-stone with our “No Fine Print” Contract. Full professional sound system capable of handling up to 1000+ guests. Intelligent “Club Style” Computerized Dance Lighting, & Music-Activated lighting effects. We will interact with your guests to get them out on the dance floor. Music selection that is fine tuned to your event. Our music selection is capable of pleasing all of your guests in EVERY age range and music preference. Low-Key background music will be played during dinner/cocktails if applicable. All digital CD Sound, with computerized MP3 music library. Over 30,000 songs brought to every event. If you ask for particular songs that we may not have in our library, we will acquire them for you at no extra cost!